Swatter Tyler Barriss, 26, pled guilty yesterday to the crimes that led police to forcibly enter the home of Wichita resident Andrew Finch, who died from an officer’s gunshot wound. 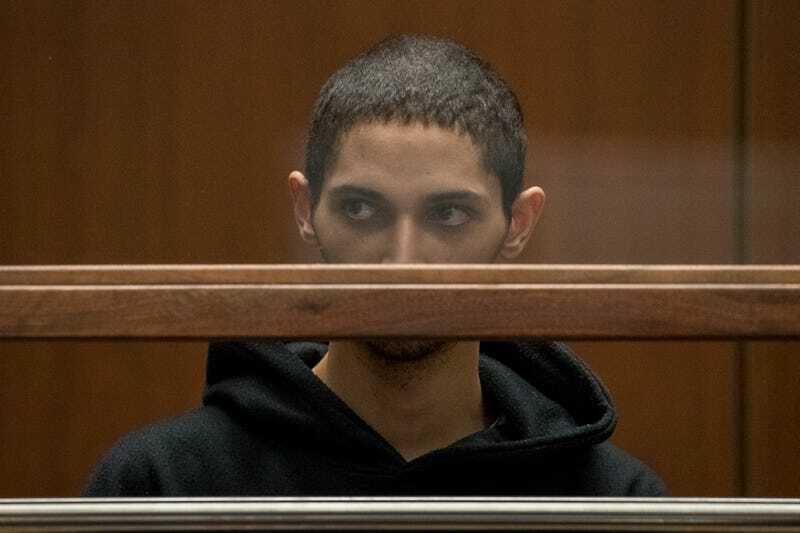 Barriss originally pled not guilty to this fatal instance of swatting, which occurred over a dispute in Call of Duty in 2017. The Associated Press reports that Barriss pled guilty to 51 charges in a plea deal and could face between 20 and 25 years in prison. The charges include threatening to kill another person, making interstate threats and conspiracy to commit bank fraud. Barriss’s criminal history is long and dotted with hoax police reports, including calling in phony bomb threats to the FBI, the FCC, schools, malls and television stations, according to the Wichita Eagle. On occasion, he did this on behalf of others, including Casey Viner, 18, who enlisted Barriss to swat somebody with whom Viner played Call of Duty. Viner had lost a reported $1.50 on a bet and had become enraged. He enlisted Barriss, who called police from California on December 28, 2017. Barriss pretended there was a hostage situation at the Wichita house that previously belonged to Viner’s Call of Duty enemy. When police arrived at the house, they encountered Andrew Finch, a new resident of the home. That officer did not face charges. Earlier this year, Finch’s family filed a civil rights lawsuit against the city. Their lawyer cited the officers’ excessive force, the Wichita Eagle reported. Update - 1:30 PM, 3/29/19: Barriss has received a 20-year prison sentence, Associated Press reports. This is the longest sentence ever imposed for swatting, according to Lily Wu, a reporter who’s been covering the case in Wichita. This, apparently, was meant to send a message. “It’s not a joke to swat,” the judge said.